Even if your life's an adventure, it doesn’t mean your iPad has to stay at home. 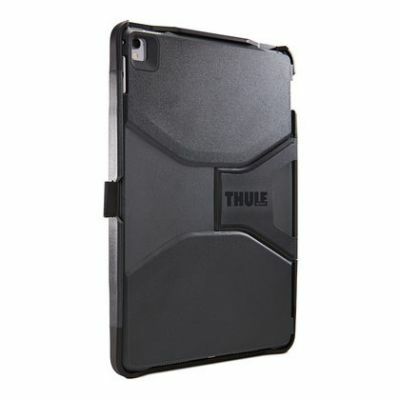 You can capture more and live more with Thule’s tough yet stylish iPad hard cases or soft sleeves. 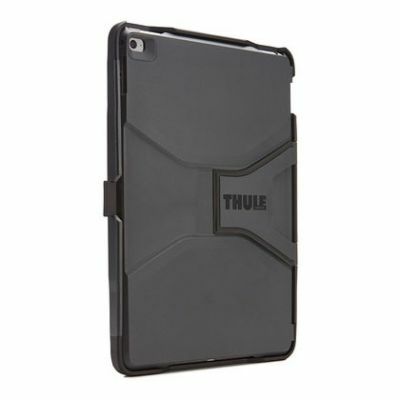 Live life to the full safe in the knowledge that your iPad is close at hand, securely protected against impacts and scratches, and even the wind and rain. 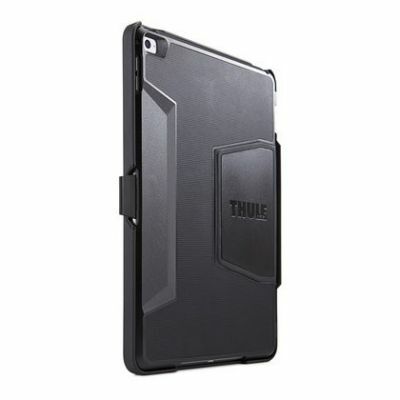 The security you need with hard cases and soft sleeves.